San Diego Comic Con exclusive for 2017. Limited edition "Chase" car. 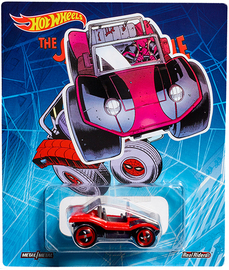 Card has Deadpool stickers covering Spider-Man logos, and comes with a"note" from Deadpool.